Is it time for Romania to get into the CEE outsourcing fast lane? Many observers say yes, it seems. 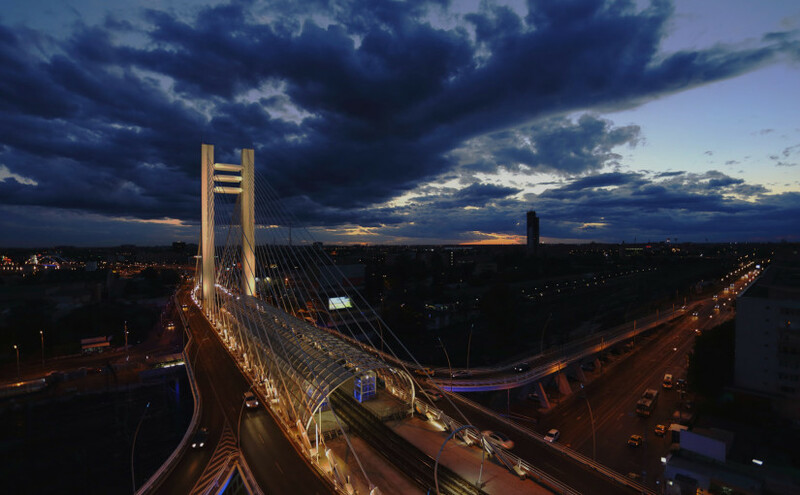 Is Romania set for a big leap forward – driven by a number of positive economic drivers, of which technology could be a major component? For example, the EU currently rates the country as officially 28th out of all 28 of its member states when it comes to its internal digital economy. Read the full article at: Sourcing Focus.